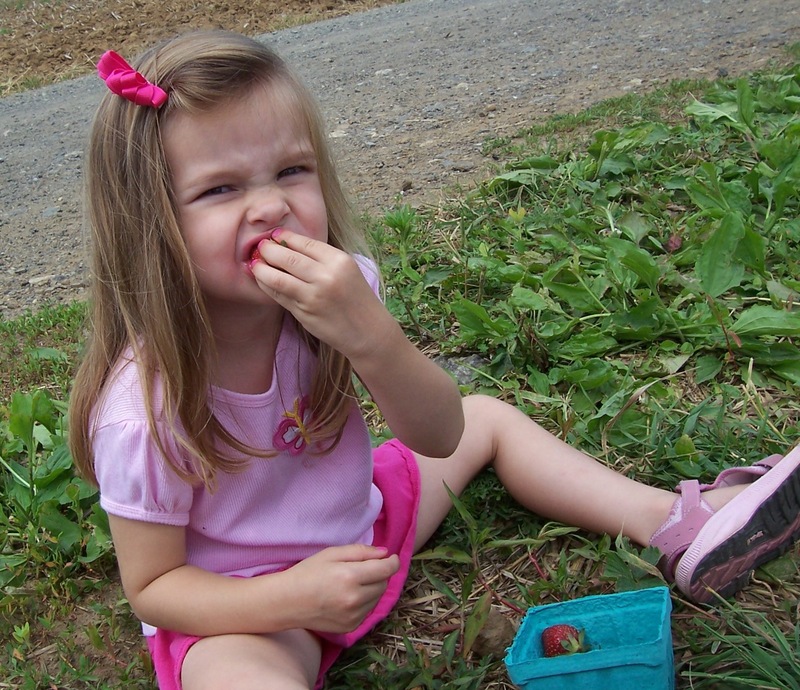 Few things are as delicious as garden-grown strawberries. Unfortunately, the chipmunks, birds and squirrels agree. As a result, despite numerous attempts at fencing and netting, we never yield more than a handful of strawberries from our 4’x6’ patch. Frustrating! So year after year, we trot off to the local U-pick farms for our fill (literally – see photos below). Those berries are good, but they’re still a commercial variety—bred for maximum yield and disease resistance. They’re not the same intensely flavored, deep crimson jewels that home gardeners can experience (if they are lucky enough to live in a squirrel and chipmunk-free zone). 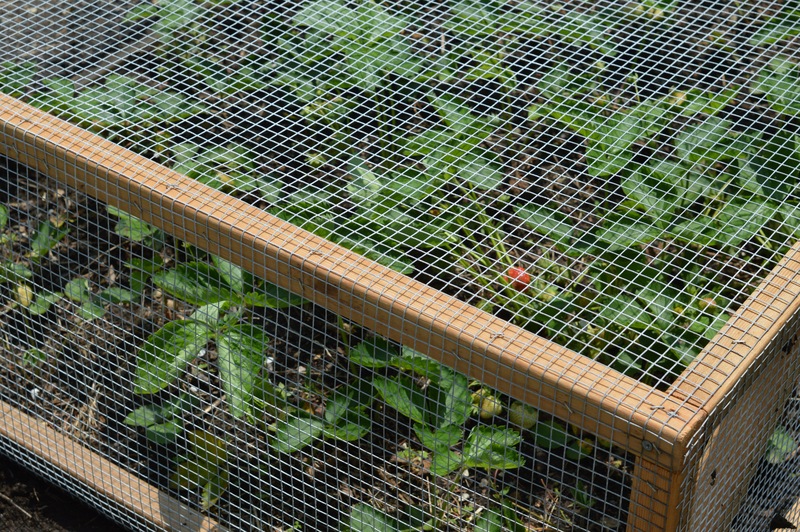 This year, however, we’ve unleashed our latest weapon in the battle of the backyard rodents: Keith’s Strawberry Cage 1.0! Mother plans will send out runners with little daughter plants. Eventually the daughters will take over and the mothers should get sent to the compost pile. Circle of life. 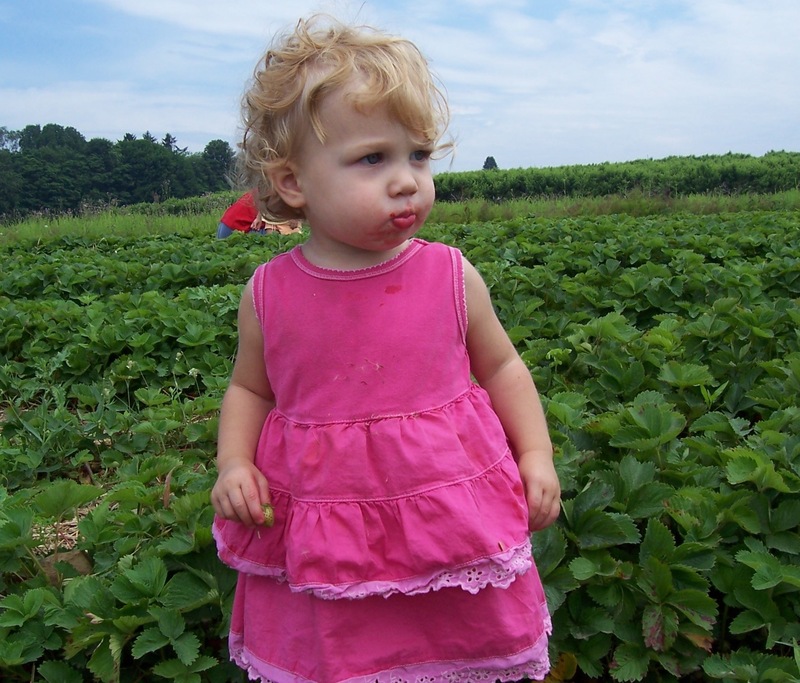 Strawberry varieties fall into 3 categories: “June bearing” (producing berries early in the season),“Ever-bearing” (producing twice during the season), or “Day-neutral” (producing throughout the growing season). For information on specific varieties that grow best in your climate, check your local Cooperative Extension office. For stronger plants and bigger berries, you should pinch off the flower buds during the first year of planting. So hard to do! But worth the payoff in year two. 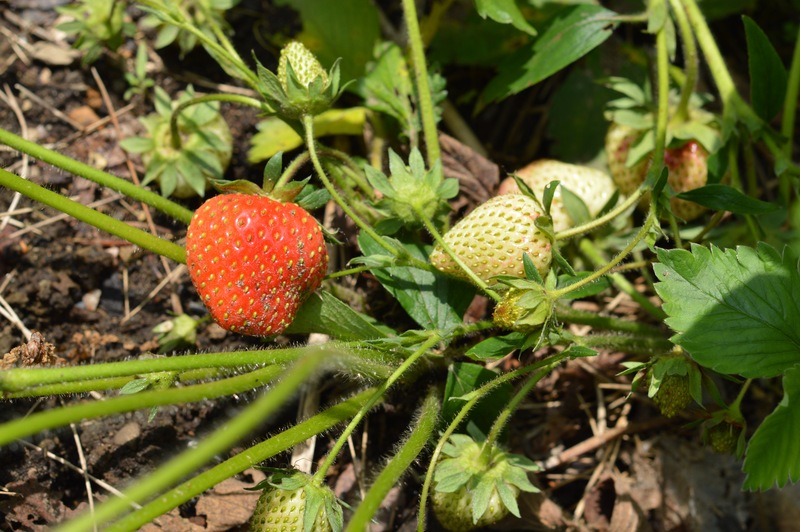 Save used coffee grounds and sprinkle around your strawberry plants; this will deter slugs (who don’t like to crawl over abrasive surfaces) and also boost soil acidity and nutrients. 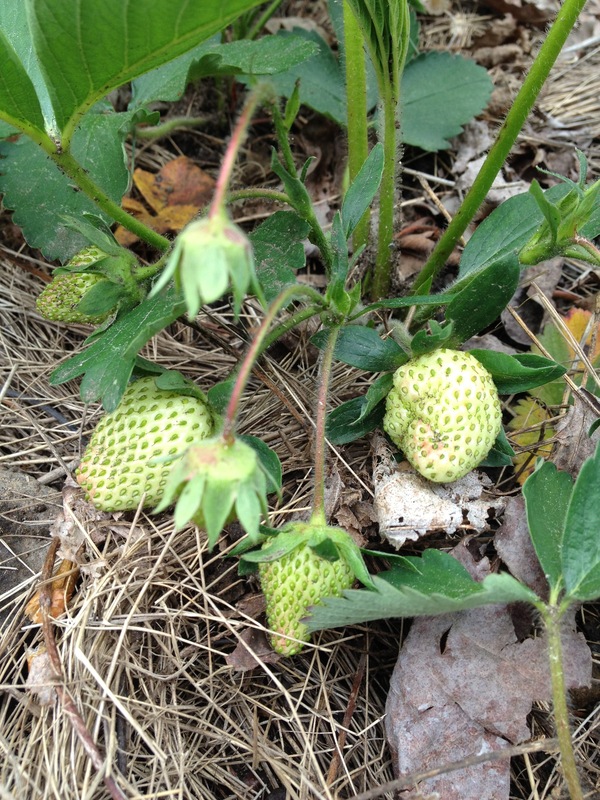 Use salt hay (weed-free straw) to mulch around the strawberry plants; this keeps moisture in and weeds out, and also keeps the berries from resting on the dirt. Strawberry pots are a good choice for patios and balconies – just don’t expect a huge yield. 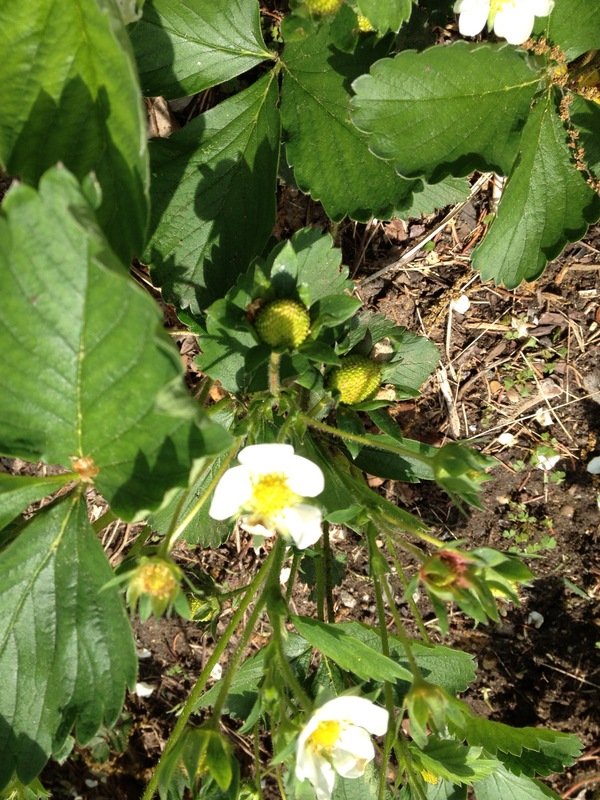 Even without the rodent factor, our 4’x6’ patch would barely yield enough for 1 strawberry lover. Here in northern NJ it’s not too late to plant Day-neutral and Ever-bearing varieties (you’re pinching the flower buds anyway, right? ), or – you could plant any variety in the fall. Pile a bunch of compost onto your future strawberry bed so the worms can do their work over the summer while you’re at the beach. 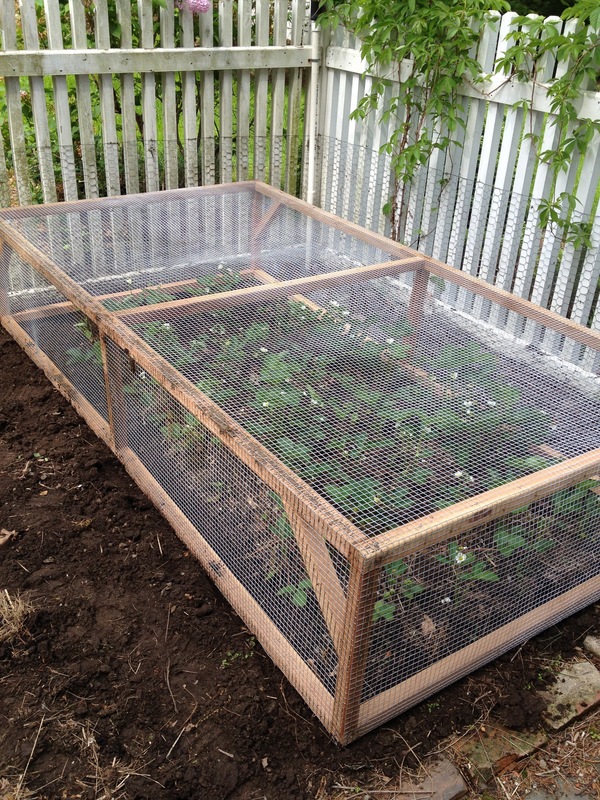 This entry was posted in Gardening and tagged gardening, growing strawberries, organic gardening, strawberry cage by subeeskitchen. Bookmark the permalink. OMG we so need this. Now can Keith make a Keith 1.0 for our house? Tim has no idea or motivation to make a Tim 1.0….we need a Keith blog!!! I understand, Today I noticed big bites taken out of my juicy red tomatos,,,must be a tomato monster! I hope the critter enjoyed a healthy snack because with our kithchen remodel i’m not doing, much cooking anyhow. Good luck!